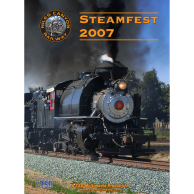 On the weekend of March 20th, 2010, TSG Multimedia's cameras were on hand to document the Niles Canyon Railway's second Steamfest. A major highlight of the weekend was this steam quadruple-header! Steamfest II 2010 captures all the action of a very special event on the weekend of March 20th and 21st, 2010. 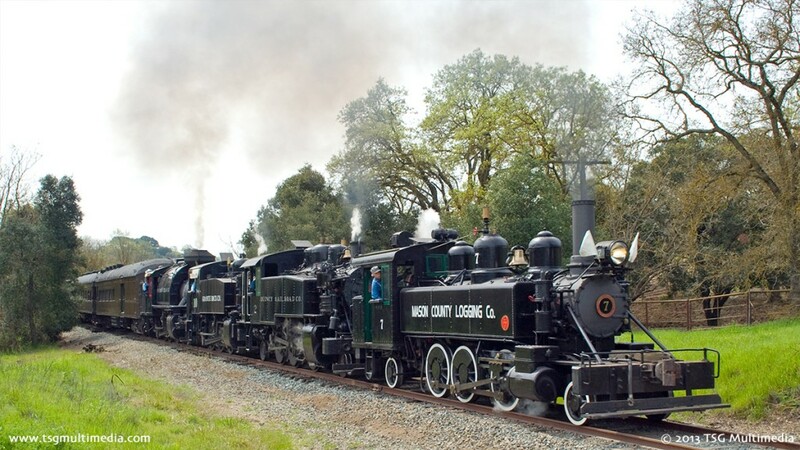 The Niles Canyon Railway and the Pacific Locomotive Association hosted a Quadruple-Tank Steamfest, with four working steam engines in California’s beautiful Niles Canyon! 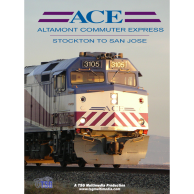 The locomotives performed spectacular quadruple-headed and double-headed run-bys, as well as working independently hauling passengers through scenic Niles Canyon. Quincy Railroad Co. No. 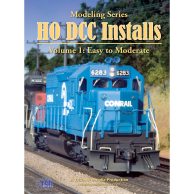 2 and Robert Dollar Co. No. 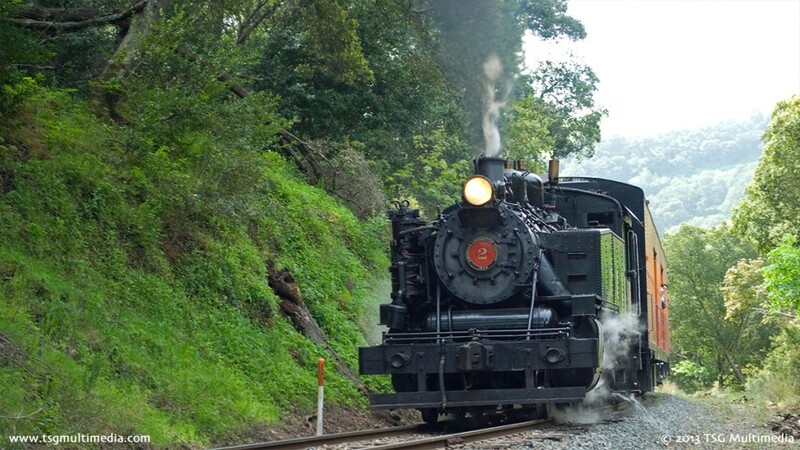 3, both Alco 2-6-2Ts that call the Niles Canyon Railway home, were under steam and running strong all weekend. Granite Rock No. 10, a Porter 0-6-0T, was brought down from the California State Railroad Museum in Sacramento. Rounding out the collection was Mason County Logging Co. No. 7, a 2-6-2T from the Roots of Motive Power collection in Willits, California. Steamefest II 2010 features spectacular shots from both on and off the photo lines. TSG Multimedia’s crew was there to cover the entire event. We used four cameras, and for the first time we filmed in widescreen 16:9 ratio for a better picture on modern televisions! Our cameras were rolling on Friday, March 19th, for some unpublicized test runs including a quadruple-headed freight train! Saturday, March 20th was the main event for railfans and photographers. We had one camera on the train to catch all of the staged photo run-bys, and to get some shots from the train in motion over the line. We had three more cameras chasing the train and stationed at various spots along the line! 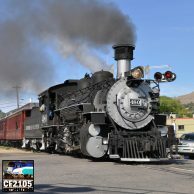 We were also there Sunday, March 21st, when individual locomotives were pulling three passenger trains open to the general public! Steamfest II 2010 also includes a bonus still photo library!